Now with monsoons leaving behind clear skies and a slight nip in the air, with the cold winters yet to set in, November is a month which is bright, cheery and colorful. It is an ideal month to travel, with fairs and festivals lined up across the country and the world, before the onset of the winter months. November also sees fewer crowds at various destinations as the majority of the travelers look forward to taking holidays during the month of December. So while everyone is busy counting days for the big Christmas vacation, you can go ahead and explore any place in the country or the world, with glorious weather and half the crowds. Travelling is an enriching experience. It helps you grow as a person and is food for the soul. But it sure comes for a price. Now if you are planning a November vacation you must be maybe finding it difficult to pay for the expenses or be concerned about blowing up all your savings for your most awaited vacation? This is where a travel loan can be your answer. A travel loan is nothing but a personal loan for travel purposes, specifically. A travel loan can be taken for domestic as well as international destinations, and your travel loan amount will vary as per the destination. Travel loans are a very useful tool while planning your holiday. With the help of the personal loan for travel, you do not have to dig into your savings to make a bulk travel expense at one time. You can pay for your holiday now and pay for the loan in easy monthly installments later. To get a fair idea of how much the travel loan is going to cost you, do an exhaustive research on the travel personal loan interest rates, and arrive at the monthly EMI amount. A travel loan is very easy to avail, especially from NBFC’s like Tata Capital. They have a personal loan EMI calculator, using which you can calculate what your monthly outflow would be. If you are comfortable with the EMI amount and personal loan interest rates, you can avail a travel loan with the help of your KYC documents. Once everything is in order, you can get your travel loan approved within 72 hours. Now that your money situation is solved, here is a roundup of some of the best destinations to visit in the month of November. It is said that Varanasi is not just a destination, it is an experience. 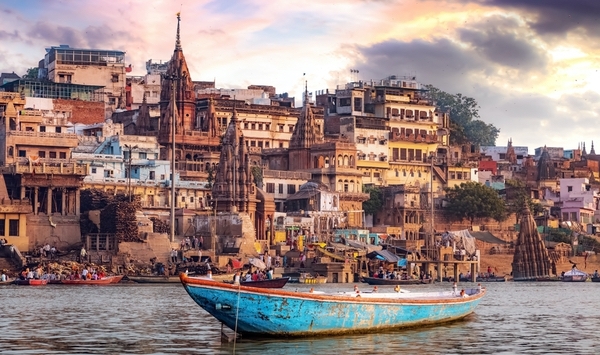 A holiday in Varanasi would be a spiritual and enlightening experience. An evening spent on the ghats, watching the sunset and the beautiful evening aarti, and taking a dip in the holy Ganga, can be an experience of a lifetime. During the month of November, Varanasi hosts one of the most significant festivals of Indian classical music and dance. You can hear renowned artists like Pandit Birju Maharaj, Pandit Hari Prasad Chaurasia, Rahul Sharma and others performing live at Varanasi. During November, Varanasi comes to light with Dev Deepawali, a beautiful spectacle marked by grand aartis and countless diyas lighting the ghats and the river, and the river glittering in the reflection of the city. Jaisalmer is hot, dry and arid in the summers, but comes alive in the winters. Jaisalmer is festive, colourful and welcoming in the winters, making it an ideal time to visit. You can look forward to an exciting desert safari, long walks through the narrow bylanes of the town, stunning palaces and artistic havelis and cool breeze in the evenings on the banks of the lake. Your travel loan can assist you in planning a stay in an authentic heritage hotel or haveli and experience the royalty of the land. Taste the delicious local cuisine and marvel at the rich arts and handicrafts of the regal state of Rajasthan. 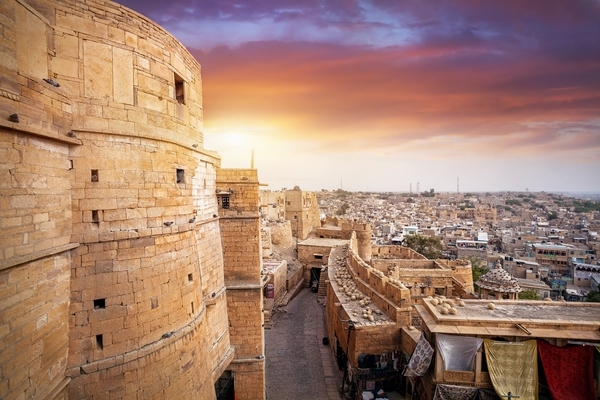 Jaisalmer is one of the best destinations to go to in the cool winter month of November. Goa comes alive as the winters set in. 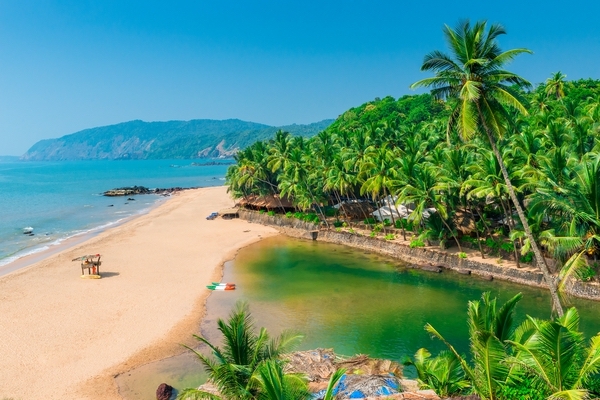 Generally hot and humid, Goa is very pleasant and welcoming during the winter months. November sees a slight nip in the air and very pleasant weather. Go beach hopping, feast on the delectable seafood delicacies, party till you drop, walk on the beach on a cool winter evening, drive through the narrow bylanes and tiny villages of the tiny coastal state. November is the best time to explore Goa like never before. 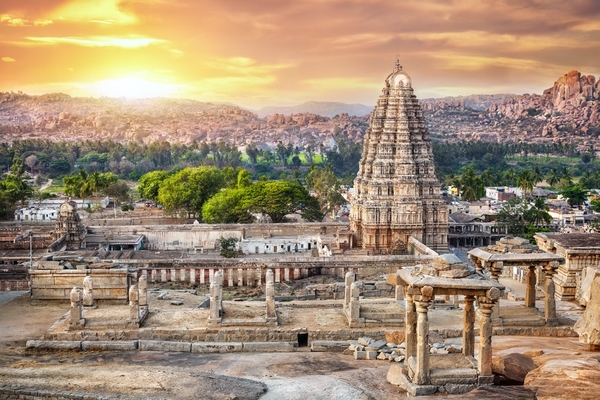 The UNESCO World Heritage Site and the erstwhile capital of Vijayanagara empire, Hampi is an architectural marvel, attracting visitors from across the world. The rugged stone ruins of Hampi heat up in the summers, making it very unpleasant to visit during the hot and arid season. Winters see the beautiful side of this historic architectural marvel. Hampi is one of the best places to visit in November, not just for its artistic architecture but also due to the Hampi Festival, also known as the Vijaya Festival, at the Virupaksha Temple. The three-day annual festival, which falls on the first week of November, showcases beautiful dance and musical performances, colourful processions, fireworks and puppet shows. Along with enjoying the festival, you can also discover the rich history of the place at the Archaeological Museum, stunning architecture of Virupaksha temple, Vijaya Vittala Temple, Monkey Temple, Sasivekalu Ganesha and Hemakuta Hill Temples and shop at the colourful Hampi Bazaar. For the adventure lovers, Hampi offers cliff jumping, swimming in the river and bike rentals to explore the place. Also, do not forget to catch a beautiful sunset from Hemakuta Hills. While Hampi is one a place to visit, getting there can get difficult. Well, thanks to your travel loan, you can hire or rent a self-drive car to take you to one of the most beautiful places in India. There are no words to describe the celebrations, devotion and festivity at the Golden Temple in Amritsar, as it celebrates Guru Nanak Jayanti, which falls in the month of November. Every year, Guru Nanak Jayanti, known as Guru Purab falls in the month of November, but the exact date varies from year to year. The entire city is lit with sparkling lights and there is a display of fireworks. Delicious food is cooked and the festival is celebrated with great fervour. 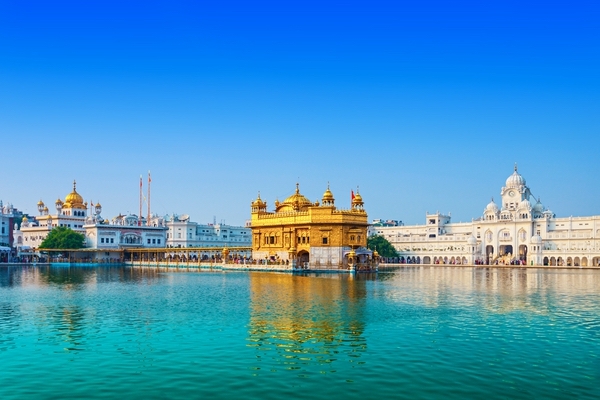 The Golden Temple looks magnificent and sparkling on being decorated with bright lights. November is the best time to visit Amritsar and experience spirituality and devotion like never before. There is no time like the present to travel. A November holiday can be the best time for you to plan the sojourn you always wanted and a travel loan from an NBFC like Tata Capital can take you wherever your heart desires!